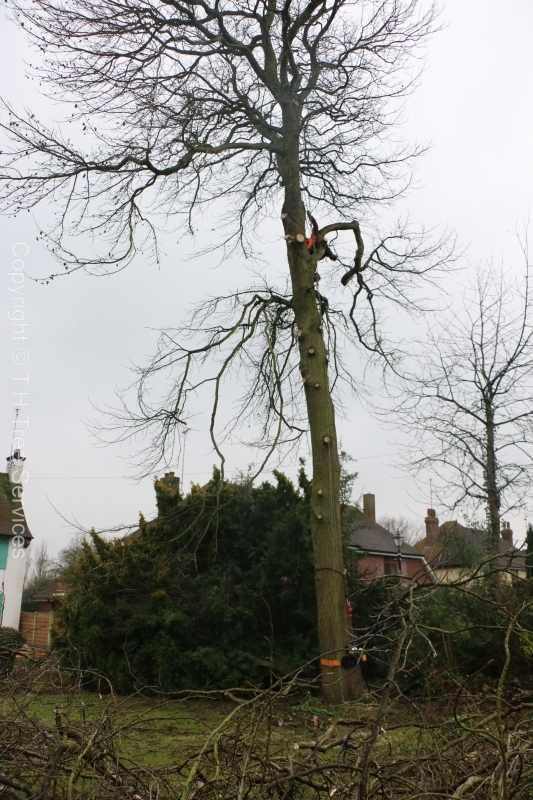 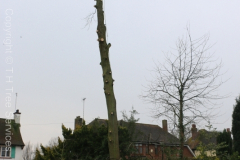 Tree Removal Professionals In Rochford, Essex. 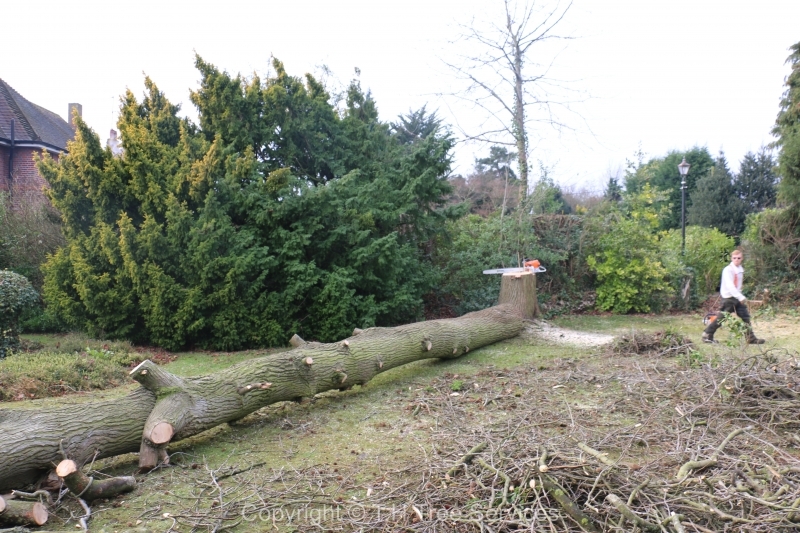 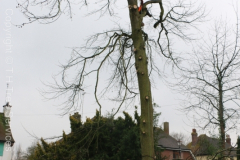 Do you need Tree Removal Professionals In Rochford, Essex. 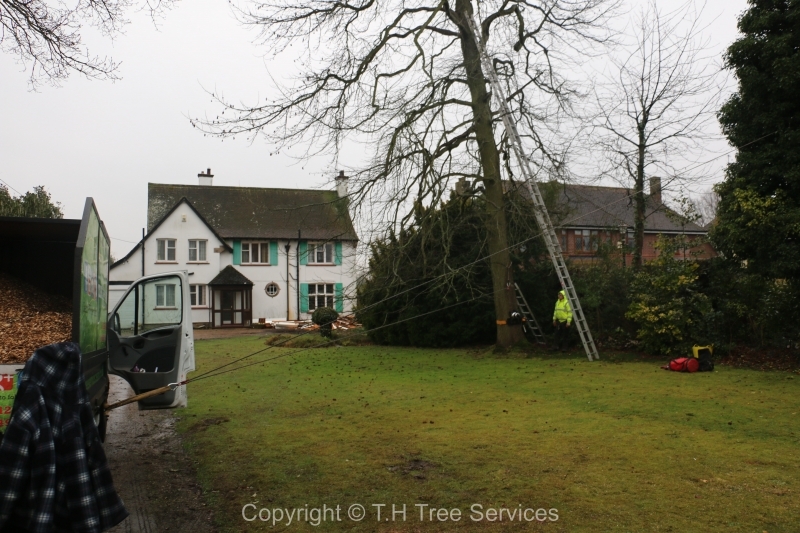 T.H Tree Services have provided Rochford resident’s over a decade of safe, efficient and reliable tree removals. 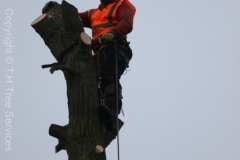 With full public liability insurance and fully certified tree surgeons, you are in the best hands. 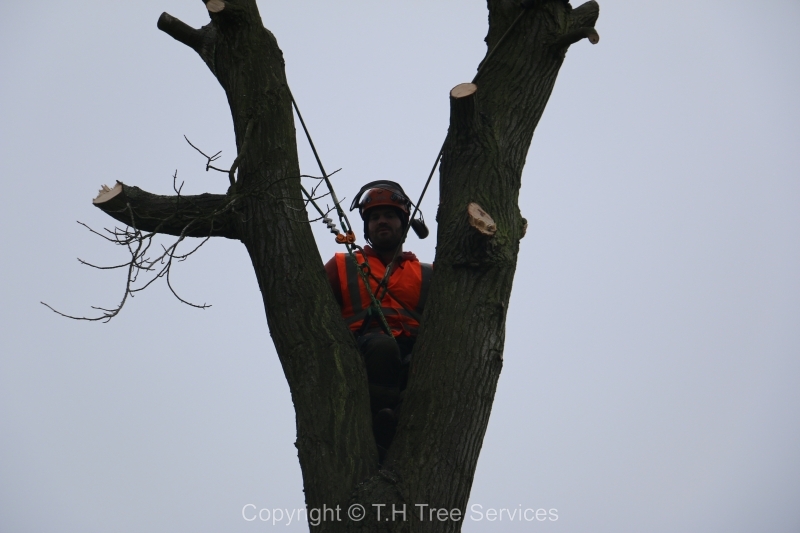 This particular job required an NPTC CS309 (aerial tree dismantling) and CS301 (large tree felling) certified tree surgeon to make sure out insurance is valid. Luckily boss man Terry has every certificate required for all aspects of large tree removals. 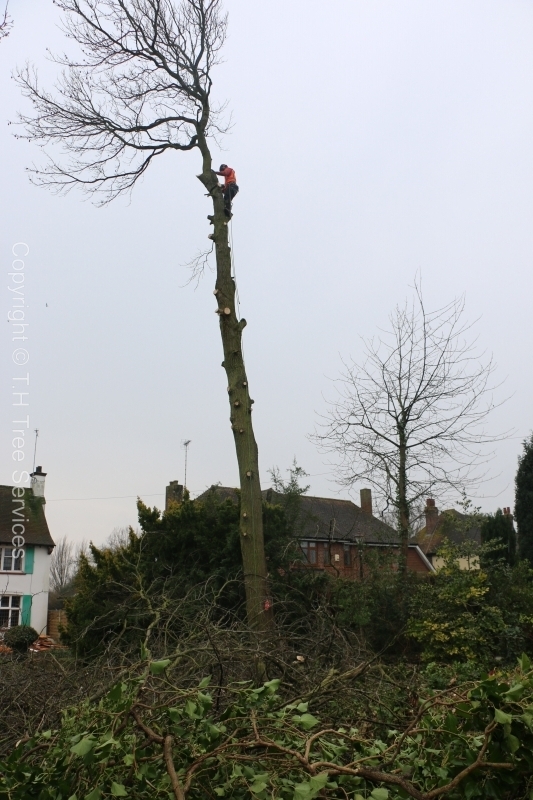 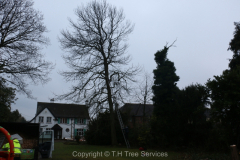 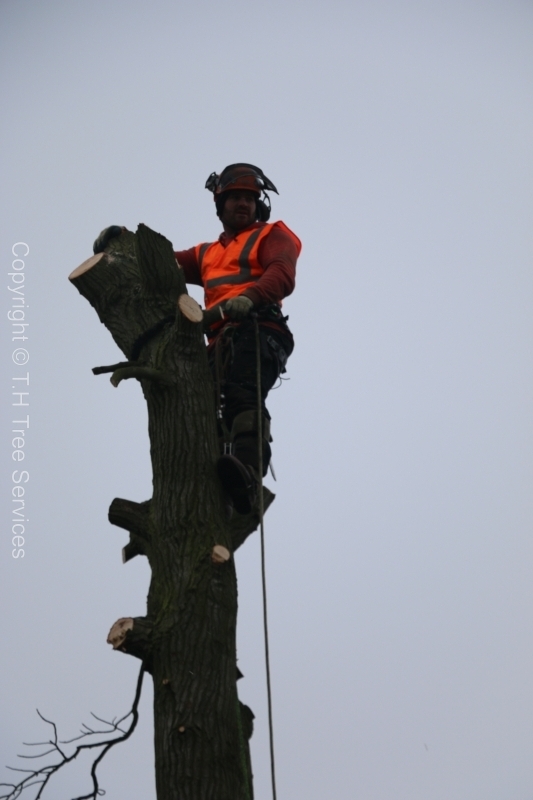 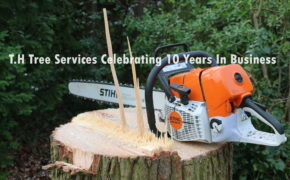 Our tree surgeons have extensive technical ability’s in large and difficult tree removals Essex wide. 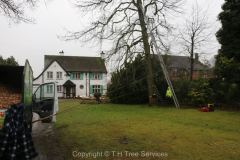 If your tree is over hanging your house or expensive utility’s don’t leave it to the gardeners with chainsaws, get professional tree surgeons in like us. 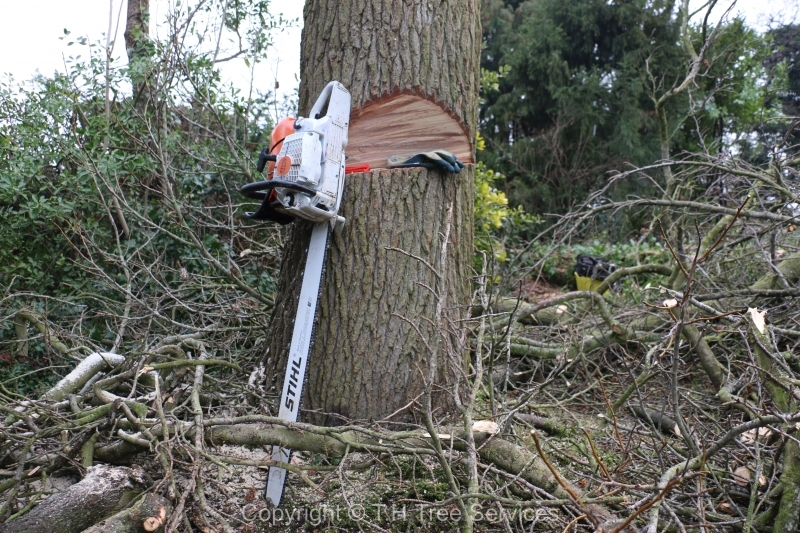 As you can see absolute precision felling is a must when dealing with big trees close to utilities. 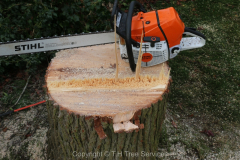 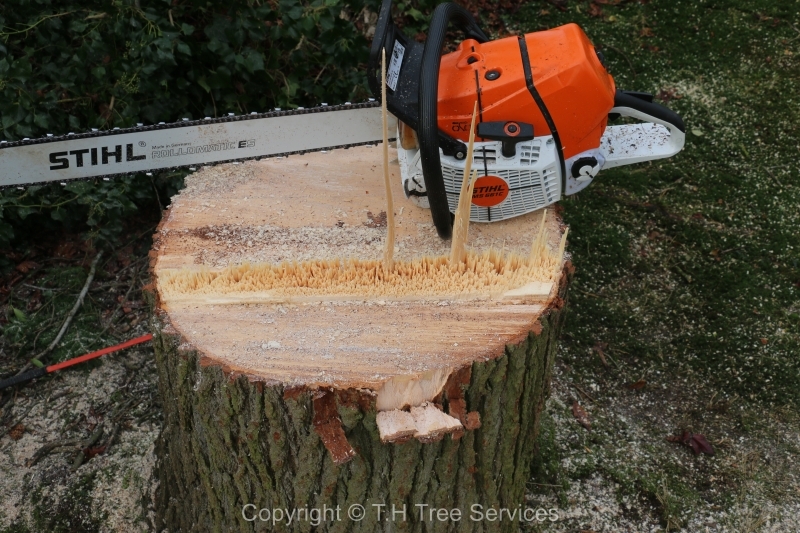 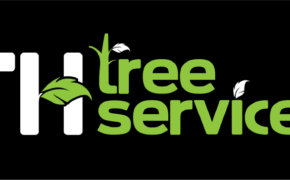 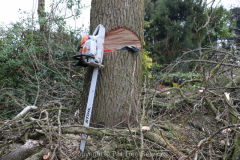 T.H Tree Services offer some of the quickest, safest tree removals across Essex !. 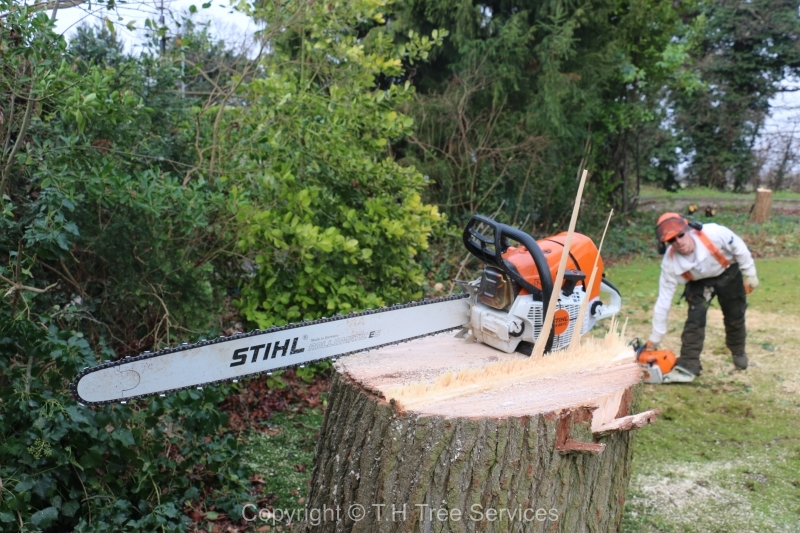 For expert low cost tree removal professionals in Rochford, Call T.H Tree Services now on 01268 642814.